Rent a car in Catania with Sixt and you can pick up your rental vehicle straight after landing at our Fontanarossa Airport branch. Our friendly and efficient customer service will guide you through the final stages of the booking process and hand over the keys. Book your rental car in Catania online for a faster pick up and affordable car rental deals. 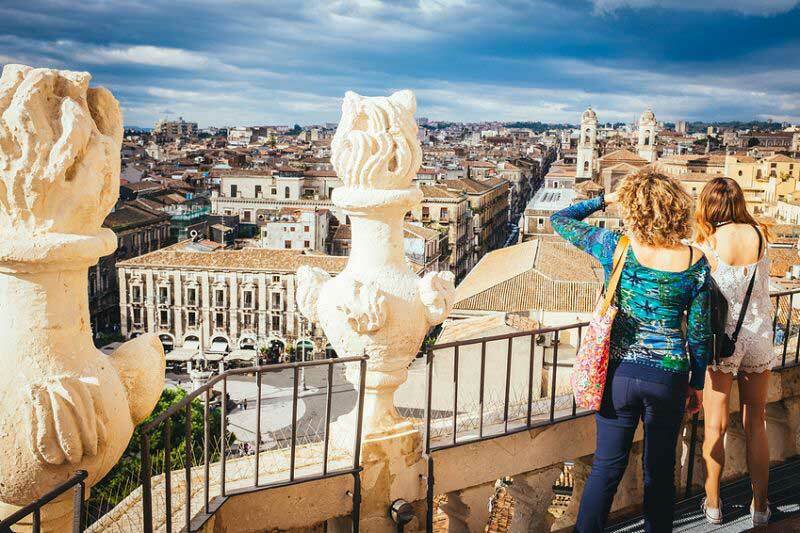 On this page we will tell you more about our services on offer and sightseeing destinations to help you get the most out of car rental in Catania. We also have tips on navigating the region and where to go if you are traveling for business. We have a premium selection of car rentals in Catania that can accommodate a range of budgets and travel. Whichever car category you choose you will find your vehicle is from a world class manufacturer, well maintained and safety checked. You can find out more about our branch opening times in the first tab, we offer a 24 hour return for your rent a car in Catania which is perfect if you are flying out early or late. On the second tab refer to our Google Maps overview to see where your branch is situated in relation to your travel destinations. For example, from Fontanarossa it's only a short ride to downtown Catania. Our extensive fleet of car rentals in Catania offers you a chance for a first class driving experience at an economy price. Our rental cars will let you accommodate your passengers comfortably, with compact cars that are surprisingly spacious, larger sedans for extra luggage and leg room and SUVs and vans for group travel. When you have picked the perfect rent a car in Catania for your trip you can book online easily, or over the phone. Our online process is a great way to make a useful price comparison between our car rental deals. Air conditioning comes standard but there are numerous other useful add-ons which you can include to tailor your vehicle. If you are flying into Fantanarossa Airport it is only four miles into the city center via the coastal SS114 or the Asse Attrezzato di Catania. In general, driving in Sicily is a relaxing and enjoyable experience. During rush hour times Catania itself can be extremely congested so you will have a quicker journey outside of these times. Parking can be difficult in the center of Catania but you will find some spaces on the road where you can pay by the hour at nearby machines. There are a number of pay and display car parks, the Piazza del Lupo Garage has secure parking and is conveniently placed on Via Monsignor Ventiniglia, within easy reach of the major tourist attractions such as the Piazza Duomo. 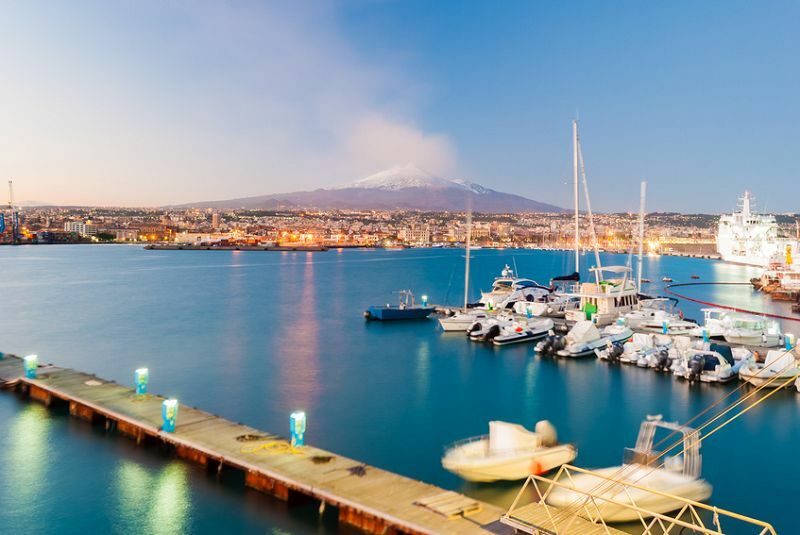 Catania is impressively located in the shadow of the biggest Volcano in Europe, Mount Etna, which adds to the dramatic coastline setting of this vibrant city. There is much to do in the city and it can easily fill a weekend trip or longer vacation. A tour of Mount Etna is a must, most hotels and hostels give you the opportunity to book a tour with the many different operators in Catania. Just outside the city you have a fantastic sandy beach, La Plaja. You often have to pay to access beach areas but this often guarantees you lounge chairs and a much needed umbrella! The city has over 1 million inhabitants, so expect a bustling downtown and a thriving nightlife. The theatrical Baroque architecture throughout the city adds to the cultural sense of Joie de Vivre you will find during festivities and in the cities many bars. The huge number of Baroque buildings and churches means the whole city center was granted UNESCO World Heritage status. The catastrophic earthquake in 1693 led to much of the city being rebuilt in the 1700s, which led to its current extraordinary urban design. Architecture fans will be in awe at the cities many Piazzas and historic buildings. Taormina is a must partly because you get the best views of the hills and mountains around Catania from its hillside location. The town's architecture is also stunning and includes the ancient Teatro Greco. To visit Mount Etna you can drive to Rifugio Sapienza and park, there are cable cars and options to view the Crateri Silvestri. 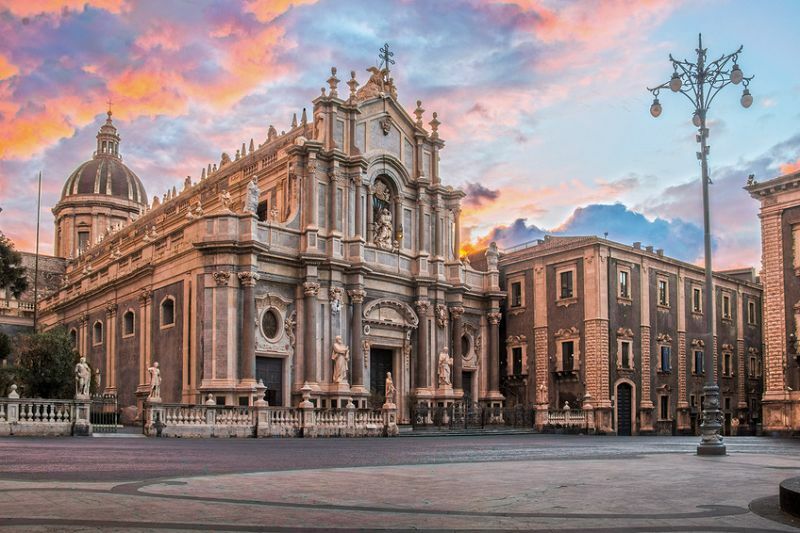 Catania is the business hub and economic center of Sicily. 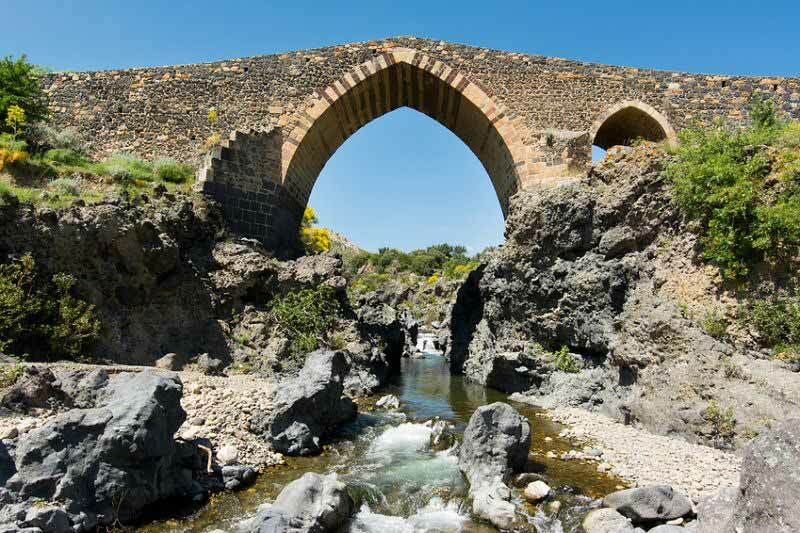 Its largest industries are in tourism, petrochemicals and agriculture due to the rich soils around Mount Etna. Recently there has been heavy investment in the hospitality sector giving a boost to the tourist sector. Many high-tech companies hold offices in the Massimiliano Fuksas designed Etnapolis.